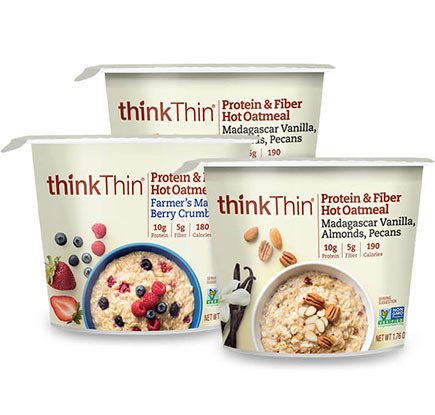 Say goodbye to boring breakfastes and hello to high protein smoothies and snacks. 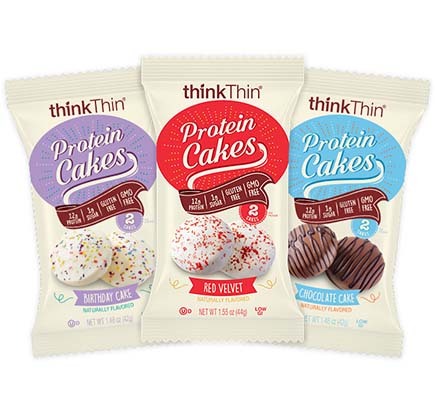 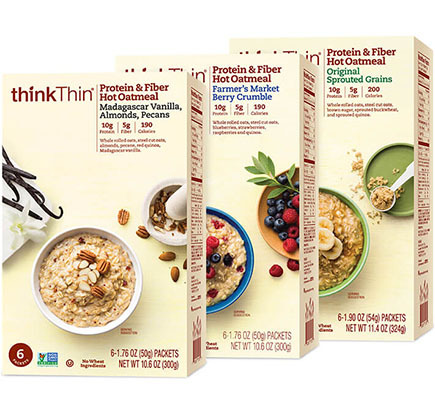 The Rise and Shine 30-day bundle contains three 10-count caddies of Chunky Peanut Butter High Protein bars, one 6-pack Multipack box of Madagascar Vanilla With Almonds & Pecans Oatmeal, four bags of Salted Caramel Protein Nut Bites, four boxes of Strawberry Banana High Protein Smoothie Mix, and four boxes of Blueberry Banana High Protein Smoothie Mix. 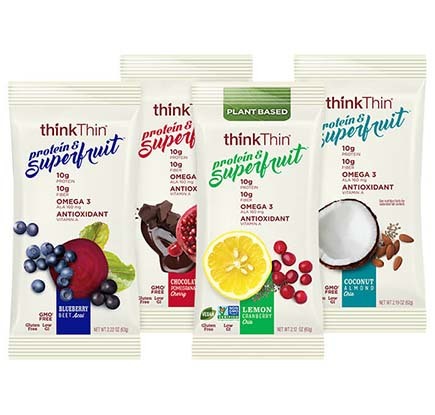 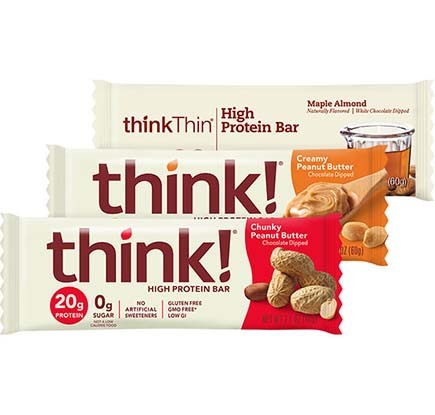 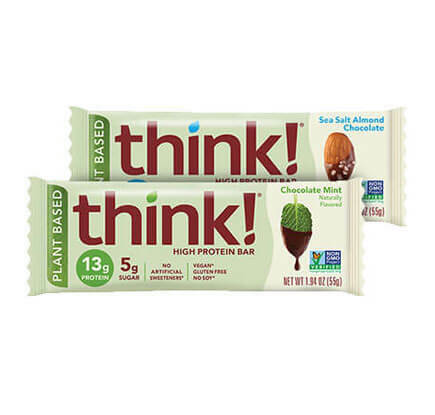 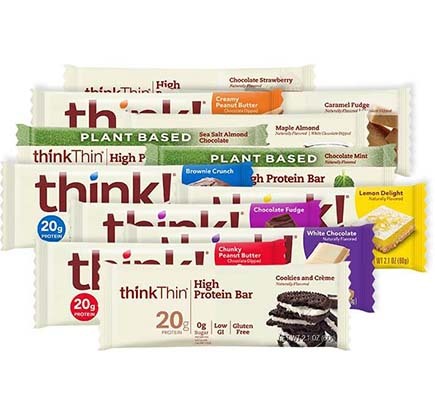 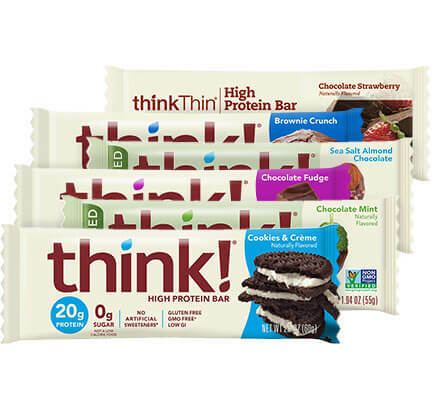 $9.88 per bar - SAVE $96.98!